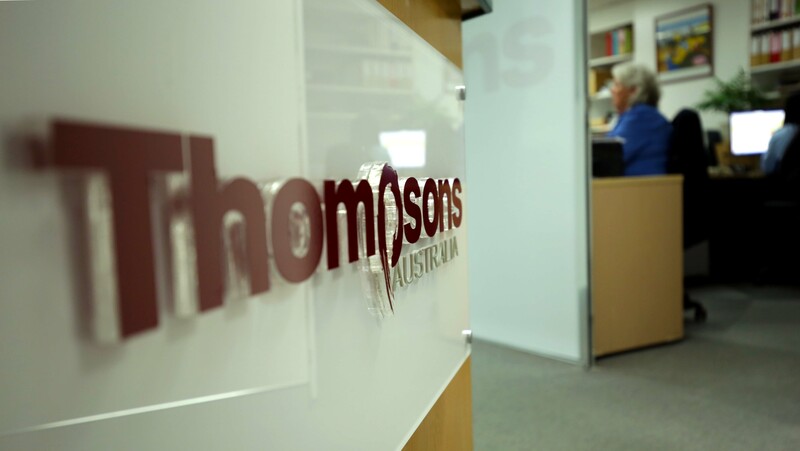 Thompsons Australia have been providing comprehensive accounting solutions to international and local clients for more than 30 years. 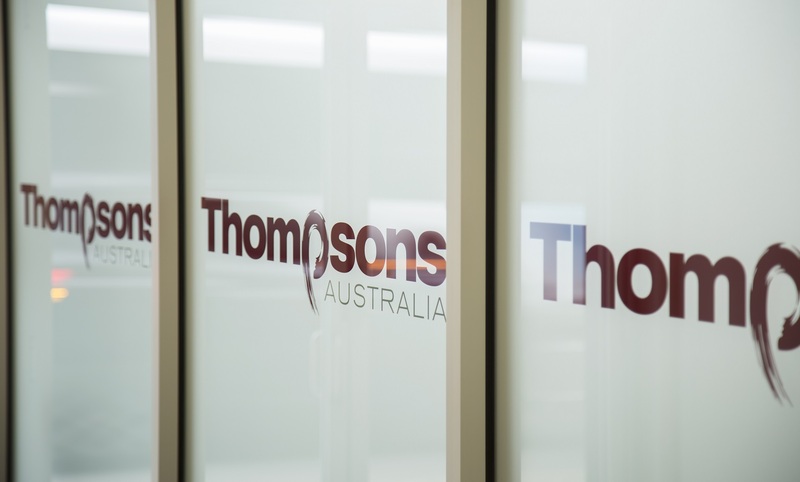 We believe that fully understanding our clients’ personal and business objectives is vital to being able to deliver services that will assist in achieving them. Our mission guides, our goals and our values underpin the way we set about achieving them. To provide effective, quality accounting solutions, empowering our clients to make sound strategic, business and financial decisions and efficiently manage their compliance burden. Ensuring that our staff maintain high standards of knowledge in their specialisations through continued development.